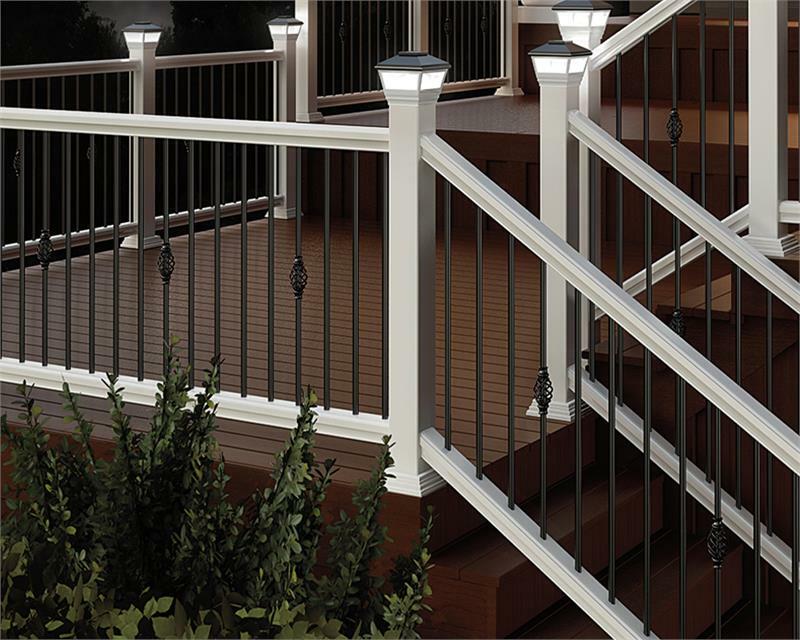 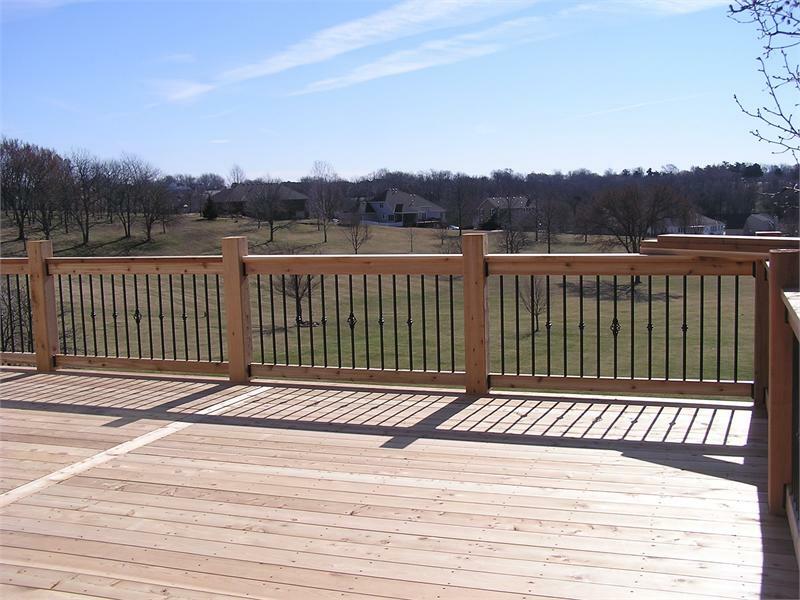 Aluminum baskets can be added to classic round balusters before installation to create a unique look. 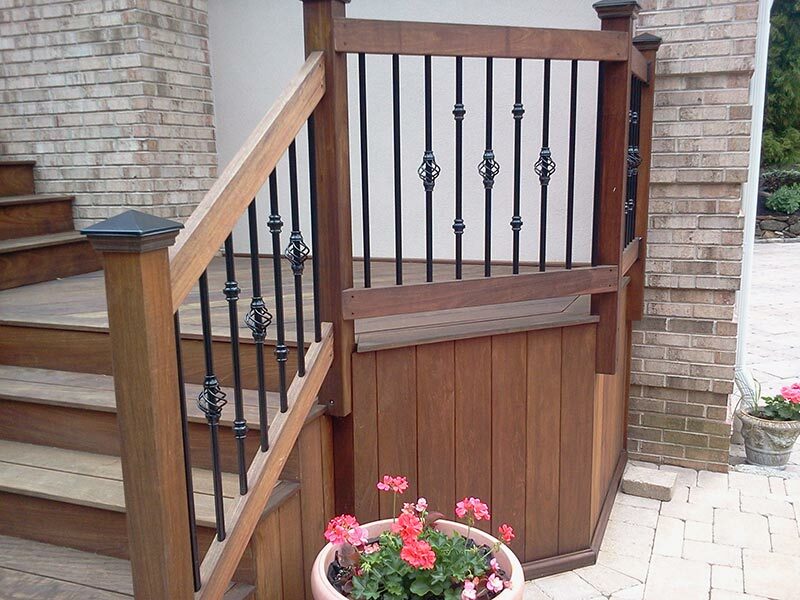 These powder coated baskets can be Installed at any level of the baluster using the included set screw. 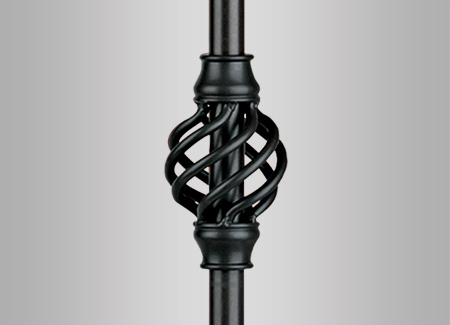 Dimensions: 4 5/8" H x 2 1/2" W. Ships out via UPS Ground (arrives in 3 - 5 business days).